Every time a studio produces a new movie, it sets up a dummy corporation for that movie. That dummy corporation is then given money by the studio to pay for the movie’s expenses – such as paying the actors and marketing. Then the movie studio tacks on a bunch of hyped up expenses to the dummy corporation. They may, for example, have the dummy corporation pay the studio millions to distribute the film. They not only charge much more than what it actually costs, what this means is that the studio is paying itself money. Through this they are able to show on the books a net loss for each movie. 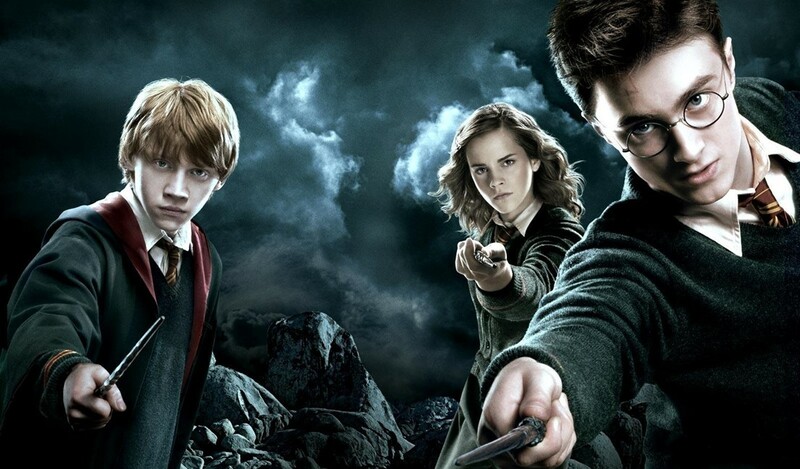 Harry Potter and the Order of the Phoenix, for example, made close to a billion dollars, only cost a few million to make, yet the studio recorded a $167 million loss for the movie. There are several advantages to doing this for the studio. One of them is that anybody who’s promised a percentage of the movie’s profits gets nothing. Read more about how it works, and an interview with a director who went unpaid because of that trick over here. Are Video Games Too Easy?